2. Outstanding man of the Year 2017 by Indian American Republican Committee, official Republican party committee. 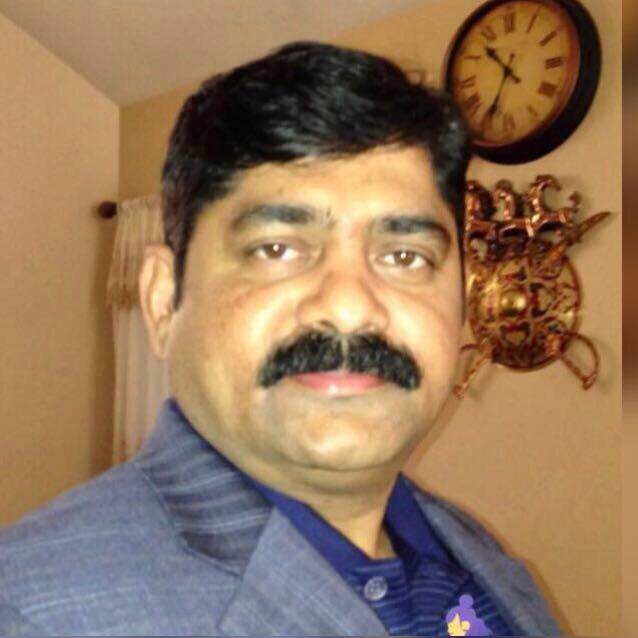 Sudip Gorakshakar was the chairman of National Federation India Association, the largest parent organization to represent all Indian organizations in Washington DC. He was instrumental in many annual congressional lunches in Washington DC, where he consistently raised many issues including green card backlog with congress members. He has successfully organized the 15th biennial NFA annual national convention in 2008, which was hugely successful. 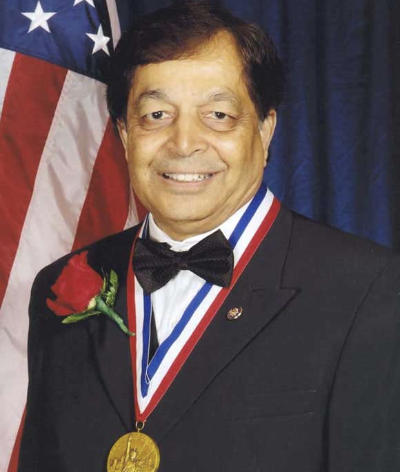 His long association with community activities started in 1990 in southern California as an active member of the federation of India association of southern California. He has served as the president and subsequently served as the chairman of FIA southern California. He also conducted the largest India Independence Day celebrations with 30,000+ community members in southern California. He was actively involved in helping Ms. Anjali Sachdev for the installation of the Mahatma Gandhi Statue in the Washington state. On his professional front, he is an accomplished aeronautical engineer. He retired from the Boeing Company after serving for nearly 25+ years. He moved to the United States in 1996 to pursue Masters in Computer Science at Arizona State University and following that joined world’s leading Software company in Seattle,1997. He is a United states Citizen. He currently lead a development team responsible for the service and delivery of updates to Major Software. He has more than 15 years of experience leading and managing various teams at one of the leading Software company. He truly supports and believe in the cause, look forward to doing his part in moving this issue forward. He has travelled to about 50 countries and learnt a lot interacting with many people. He and His wife has done global volunteering with International NGOs around the world in countries like Brazil, Guatemala , Ghana and most recently Greece. In Greece, we worked in refugee camps for the displaced people from countries in conflict like Syria, Somalia. They also regularly volunteer at many of the non-profit organizations in the Seattle area. Mr. Park is a Certified Hedge fund Professional (CHP), with additional (CHP) certifications at the highest level in portfolio analytics & risk management, founder and chairman of the Academic Technologies Ventures Inc (academictechventures.com), the most prominent firm to bridge the gap between research to commercial marketing of the products. They work with many prestigious American universities. He attended the Notre Dame Mendoza College of Business (leadership and management) and has served in executive leadership positions for over 24 years. As an experienced serial entrepreneur, Mr. Park has founded and built many companies over the years and has experience taking private companies public. 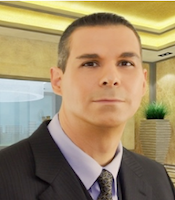 He brings value to companies by identifying and utilizing leverage, building momentum in their marketplace and positioning the entities to maximize strategic resource and capital channels within the private and public markets. Mr. Park has closed several multimillion-dollar lines of credit from hedge funds to build many startups, as well as negotiated and completed many strategic partnerships, acquisitions, joint ventures, distribution, licensed and sponsored research agreements. 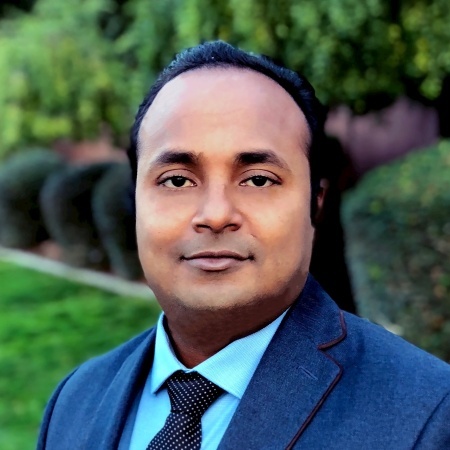 Kiran Kumar Thota is a technology leader and a visionary in the networking and security field. He is currently working at a container startup in the engineering leadership. In the past, he has served in many engineering leadership roles at VMware and PMC-Sierra in the bay area in California. He is also an investor and advisor to early-stage startups. 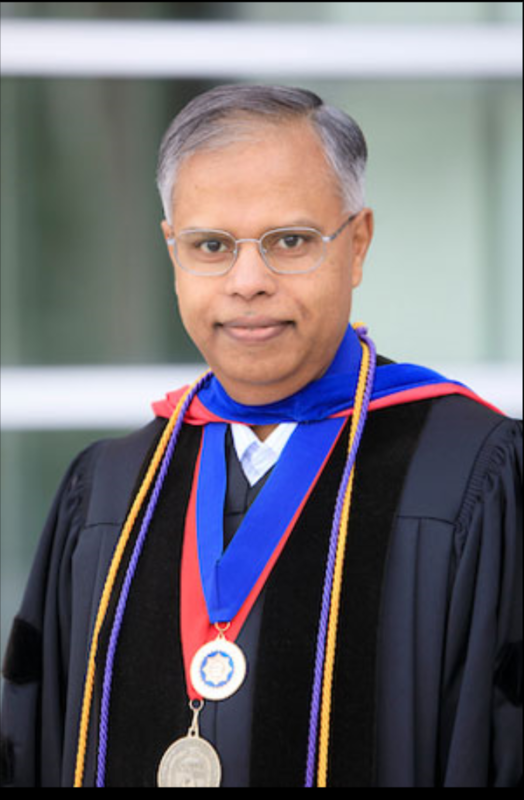 Dr. Phani Tej Adidam is the Chair Department of Marketing and Entrepreneurship (2016- present) at University of Nebraska Omaha. 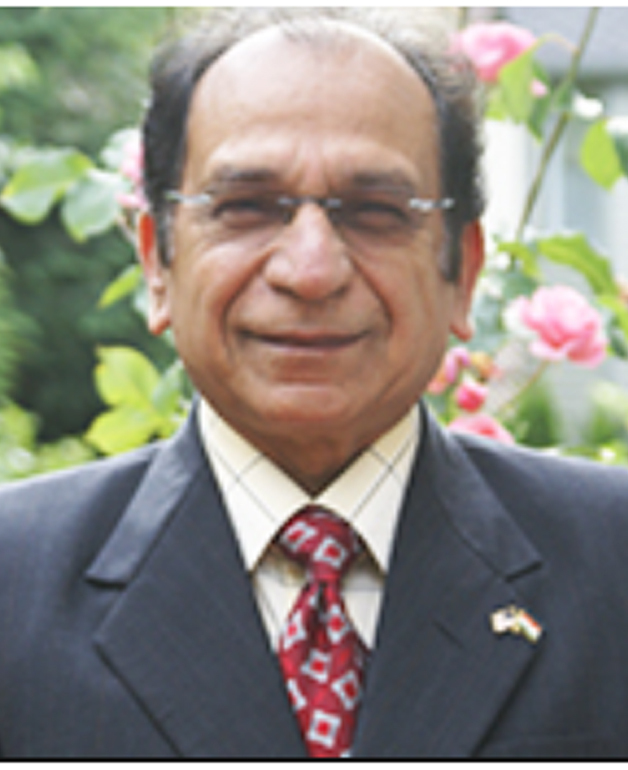 He has an MBA from the Institute of Management Technology in Ghaziabad, India, and Ph.D. from Texas Tech University. He joined the University of Nebraska Omaha (UNO) in August 1996.He is also the Director of CBA’s International Initiatives. In 2008, he received the prestigious University of Nebraska’s Excellence in Teaching Award, and in 2007, he received the UNO Alumni Outstanding Teaching Award. Students in the Executive MBA program have awarded him the Distinguished Executive MBA Professor Award seven times in the past fifteen years. He has taught in more than 12 business schools around the globe. Reviewer for several conferences and journals. 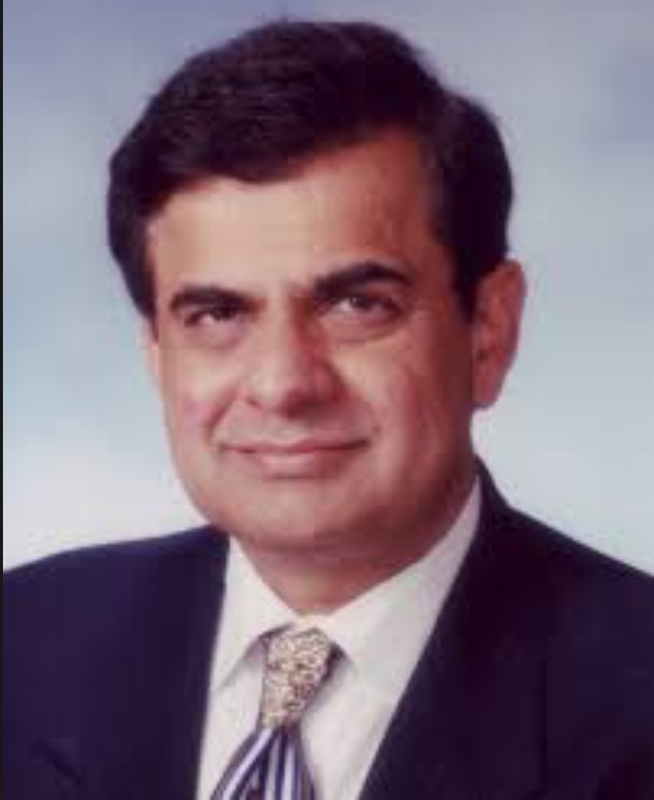 Ved P. Nanda is a John Evans Professor, Distinguished University Professor and Thompson G. Marsh Professor of Law at the University of Denver, where he founded the International legal studies program in 1972. He now directs the Ved Nanda center for international and comparative law, established in his honor by alumni and friends, who have also endowed a professorship in his name. He has received an honorary Doctorate of Law from Soka University, Tokyo, Japan, and Bundelkhand University, Jhansi, India. He has also taught and lectured at several universities in the USA and abroad. Sudhir M. Parikh is an American medical Dr of Indian origin from the state of New Jersey, known for his social activities. Parikh Worldwide Media is a publishing house he has founded where he serves as the Chairman.The media house has four publications, News India Times, two Desi Talk editions such as Desi Talk in New York, Desi Talk in Chicago and The Indian American. Dr.Parikh, is a member of the American Association of Physicians of Indian Origin also holds memberships in the American College of Allergy and Immunology, the American Academy of Allergy and Immunology, the New Jersey Allergy Society, the New Jersey Medical Society, and the Middlesex County Medical Society. • In 2010, he was awarded the Padma Shri by India Govt for his services to the Community. • National Excellence Award by the then Prime Minister of India, P. V. Narasimha Rao, in 2002. • Founder member of the Indian American Republican Council (IARC). As a Brilliant student Dr Barai stood 1st in math and science during his schooling,he also won all Gold medals in every subject he attended at Baroda Medical College, India before coming to USA in 1970’s. Once in USA, He obtained MD in Medicine (Uni of Illinois), MD in Medical Oncology (Northwestern Uni Med School), MD in Hematology (Rush Uni Medical School). Public service is the 2nd hobby of Dr Barai and he believes in social responsibility. He has spoken at many Churches, Temples, Senior citizen meetings on health care. He has organized and donated his time/money for health care camps for people without health care insurance. He has organized meetings to raise resources when natural disasters have struck: Asian Tsunami, Hurricane Katrina, Earthquake in India, Earthquake in Haiti. He has been very active in promoting India US relations. He has worked with several Indian Ambassadors, Indian Consul Generals in Chicago, and elected US Officials towards this goal. He has accompanied with US elected officials when they visit India and was part of the NRI delegation that accompanied President Clinton during his State visit to India. In 2014, Dr Bharat Barai was the lead person and President of the Indian American Community Foundation, that organized the legendary reception for Prime Minister Narendra Modi at the Madison Square Garden which was attended by several USA Senators and Representatives. Dr Barai has been Honored to receive the “Ellis Island Medal of Honor” on May 11, 2013; a highly Prestigious Civilian Honor in USA. His Medical Professional story as an immigrant is featured in US National Museum of Immigration, Ellis Island, NY. On January 9, 2017, President of India PranabMukherjee gave Bharatiya Pravasi Divas Samman Award to Dr Bharat Barai for exceptional Community Services. Awarded Special citation by Prime Minister of India Manmohan Singh for role in US- India Nuclear Treaty, which has grown US Business in Power sector in India. He has received numerous community service awards in last 25 years for his voluntary services to the local communities. Serves on the advisory board of the Indiana University School of Business. Serves on the Medical Advisory Panel for US Senators and Congressmen. Secretary and former President of the Medical Licensing Board of the State of Indiana (since year 2000). Served as President of the Medical Staff, Chairman of the Medical Executive Committee, and serves on the Board of Directors of the Methodist Hospitals. Served as a director of the American Cancer Society, NW Indiana for public education and cancer screening. Clin Asst Prof of Medicine at Indiana University Medical School. Trustee and President of several Indian American organizations. In March 2017, India’s Minister of External Affairs, Mrs. Sushma Swaraj appointed Dr Bharat Barai as a Trustee for India Development Foundation of Overseas Indians (IDF-OI), Non-Profit organization. Neil Patel , a prominent member of the Ohio India community. 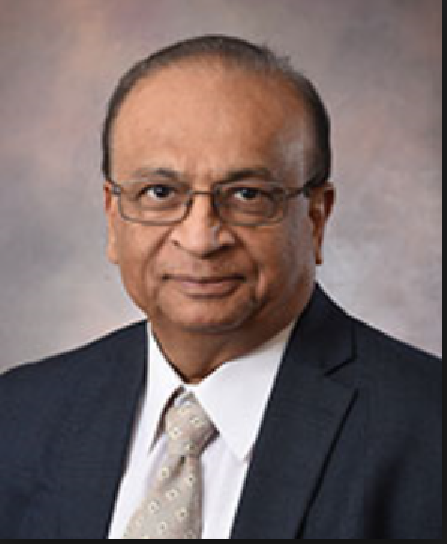 He has served as President and Chairman of the Central Ohio Chapter of Federation of India Association (FIA) for over a decade. He is an entrepreneur in Insurance and Financial services sector. He is Socially very active , has worked with many law makers to pass several legislations to his credit, The most prominent one being the Indo-USA Nuclear bill. He also worked tirelessly and helped create sister-city relationship between Columbus, Ohio where he resides now and Ahmedabad, India where he was born. This sister-city relationship has been mutually beneficial resulting in bilateral investments between Ohio and India. When the tsunami struck south India in 2005, he went to India, toured the area extensively, raised funds and distributed massive relief to the affected areas in South India. Niranjan’s compassion crosses international boundaries. Niranjan has tirelessly worked with the refugees from Nepal and Bhutan and immigrants from Somaliland, Korea and Philippines in Central Ohio to help them find living quarters, education facilities for their children, medical care and employment and small business development opportunities. • Member of the Ohio Lodging Association and also the Asian American Hotel Owners Association (AAHOA). Currently he is the Ambassador of AAHOA to Ohio. • In 2013, the City Council of Columbus, Ohio recognized Niranjan’s achievements and contributions to Central Ohio and presented him with a testimonial. Venkat Kommineni is one of the Prominent Asian American Leaders in Arizona. He is a Activist. He works in a multinational organization in Executive role. He has been a dedicated, well-known leader in several local, national and international organizations. He has Masters in Electrical Engineering and MBA in Information Technology Management. He is pursuing his doctorate in Psychology. He is very well known for his support and efforts in several community activities. 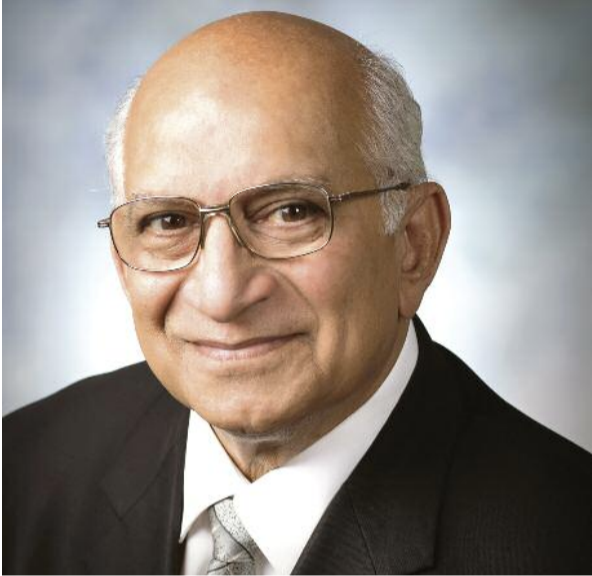 Jagdish Sharma has served on the board of many prominent organizations in the Washington state for past several decades. He has been politically active in the Washington region for several decades with many law makers across the aisle and hosts impeccable track record in leading many prominent organizations, he served as Chair WA state Asian Pacific American Affairs where he has done impeccable work for the Asian American community. 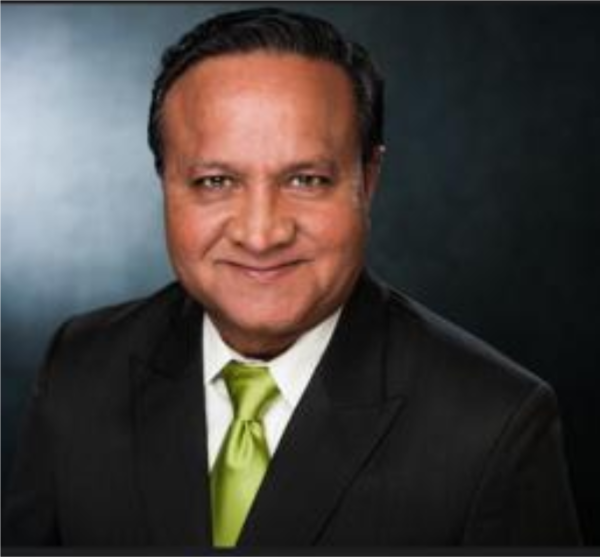 • Founding member and serving as the Chair-Emeritus for Indo American Friendship Forum(IAFFF) for more than 24 years, IAFFF is the longest serving Indian 501 C4 organization in WA state. 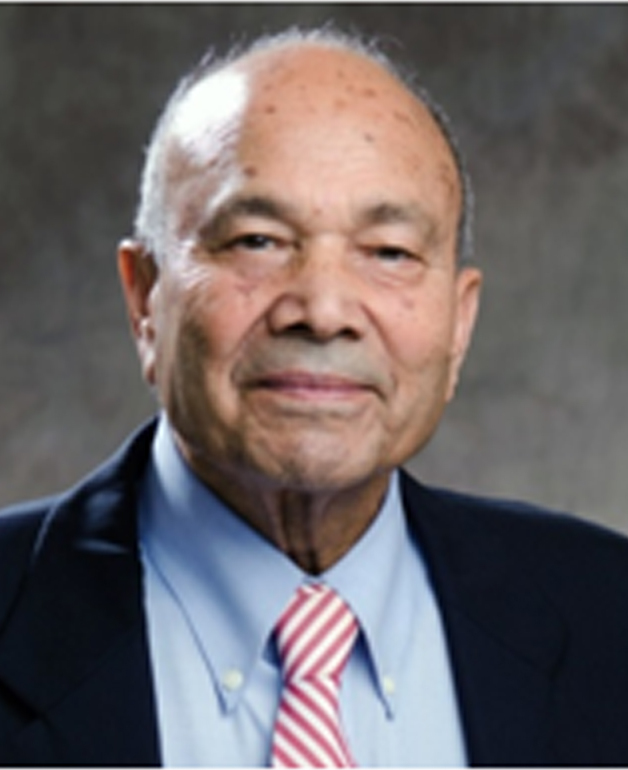 • He also served as the president of the board of directors for the ethnic heritage council. 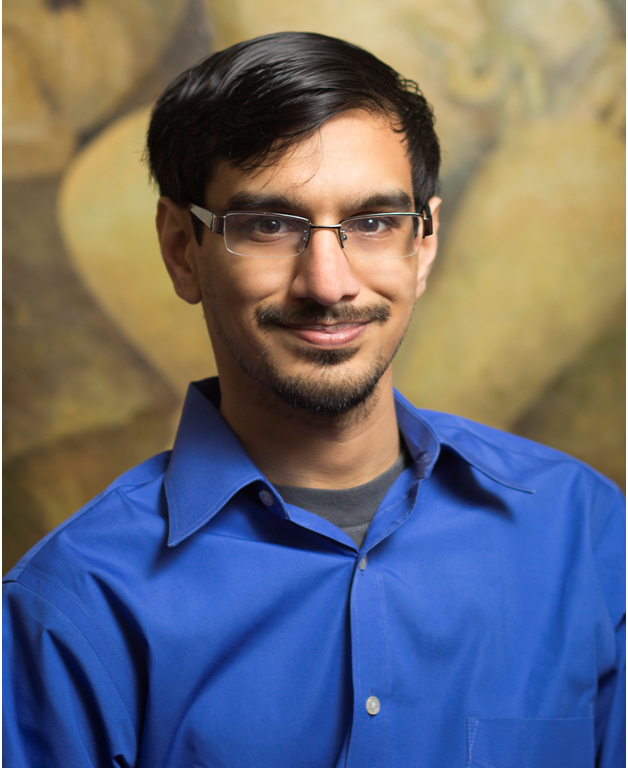 Rishi Bhutada is the Vice President of Finance at Star Pipe Products in Houston, TX and holds an MBA from Rice University and a Bachelor of Science in Economics from the Wharton School of the University of Pennsylvania. Copyright © GCReforms.org. All Rights Reserved.